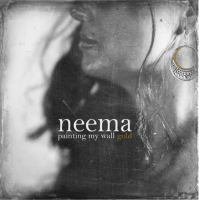 Painting My Wall Gold – NEeMA’s latest studio release produced with Mark Howard and Daryl Johnson, and featuring Emmylou Harris. 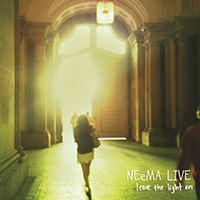 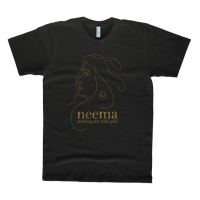 Leave the Light On – NEeMA’s first live album recorded during European tour and Montreal shows in 2011. 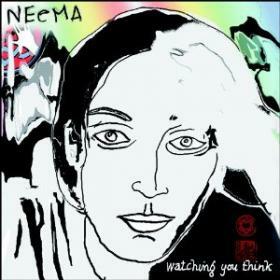 Watching You Think – NEeMA’s 2010 studio release produced in association with Leonard Cohen and Pierre Marchand. 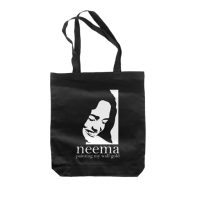 Masì Cho – NEeMA’s debut album. 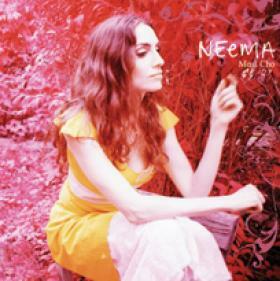 Released on October 10th, 2006.